Blue Crystal Solutions worked with Advara and its client, Landgate, to optimise its ICT infrastructure footprint with a long-term preference for a full public cloud capability while addressing competing priorities, including value for money and legacy application issues. Advara engaged BCS to undertake an analysis of the available options. We regard Blue Crystal Solutions as one of our key strategic IT suppliers. Throughout our long-standing engagement, Blue Crystal Solutions have delivered significant improvements to the automation, stability, and availability of our Oracle Corporate Systems application. PowerHealth Solutions has partnered with database management company Blue Crystal Solutions to provide complementary Oracle database services to customers using the PowerBilling & Revenue Collection enterprise billing system. 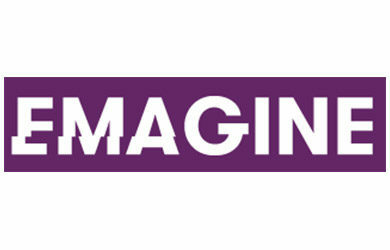 Emagine International’s RED.cloud can deliver messages to millions of telecommunications customers in less than 250 milliseconds in response to events through the scalability of the AWS Cloud. 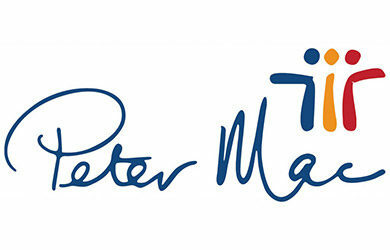 Peter Mac wanted to stop revenue leakage and improve performance. 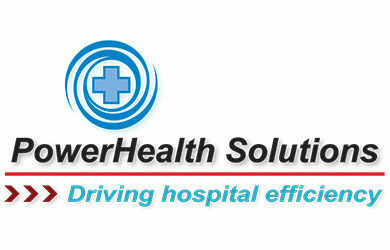 system, Peter Mac decided on the PowerHealth Solutions (PHS). BCS was engaged by Peter Mac to provide Oracle architecture and implement an Oracle database environment to support PBRC. Blue Crystal Solutions initially captured consultants’ time on technology projects for customers on spreadsheets. 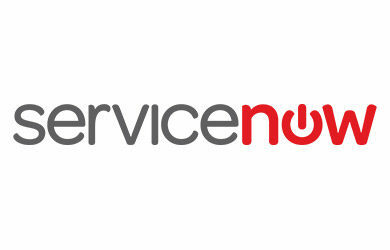 The maturing business then adopted a freeware product to capture time and tasks, and a separate freeware tool to manage support tickets, as well as a third-party Customer Relationship Management (CRM) system. Blue Crystal Solutions undertook a review of our ability to operate during localised power outages within Australia. To ensure that Blue Crystal Solutions customers receive uninterrupted support and monitoring of their critical systems 365 days a year, we have future proofed our own in-house systems by migrating our proactive monitoring tool Blue Diamond to the AWS Cloud.